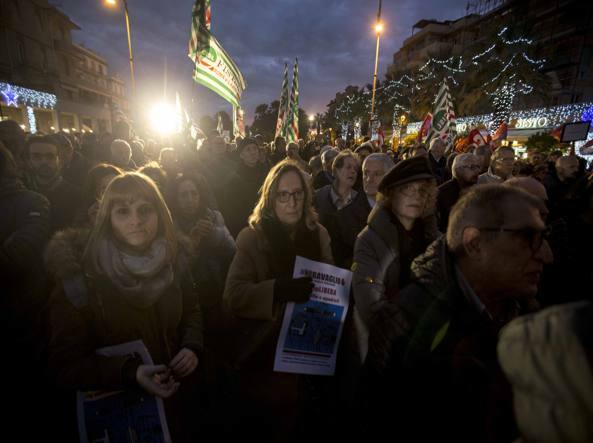 Italian journalists yesterday gathered in Ostia to protest for press freedom. They chose the location because an Italian journalist had a few days before been head-butted and chased with a metal pipe by a crook he was questioning. 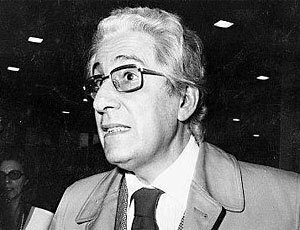 They chose the date because it was 40 years to the day since the first Italian journalist killed by the Brigate Rosse, Carlo Casalegno, was shot by by bullets that would kill him 13 painful days later. It was the opening of the time of terror known in Italian history as anni di piombo, the leaden years. They chose the time because it was one month to the hour since news spread that Daphne Caruana Galizia had been bombed just outside the quiet hamlet of Bidnija in Malta. I intervened on a Radio Uno special yesterday. Here’s the link.